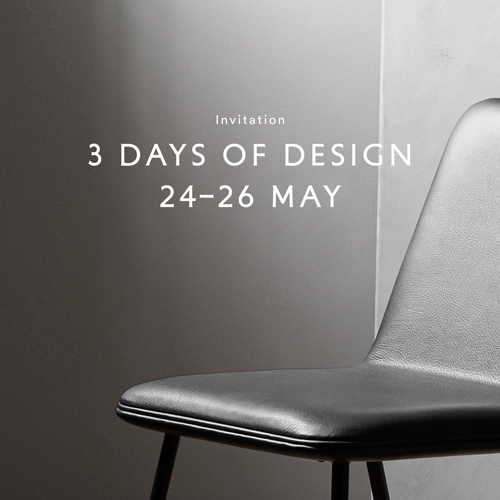 Couldn't make it to Milan this year? Explore our stand here. 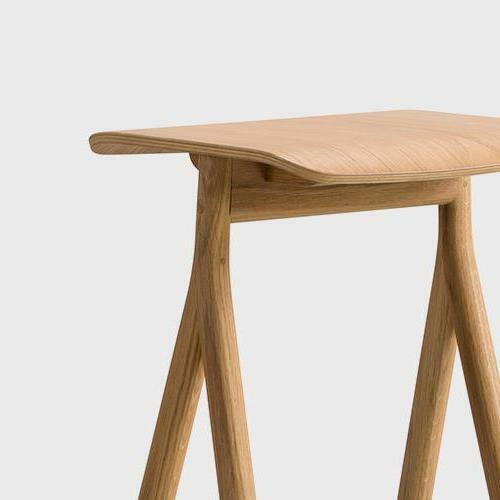 Yksi Stool. 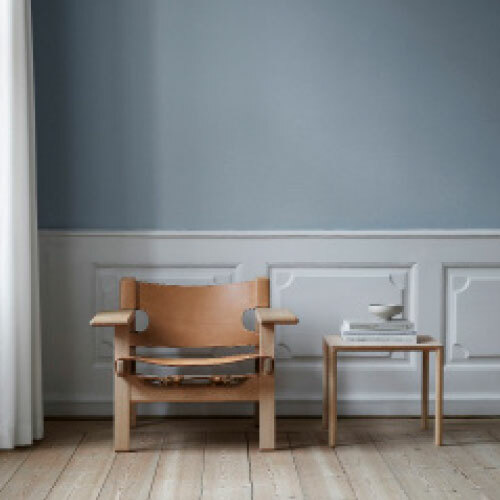 A graceful sibling to the Yksi Chair. 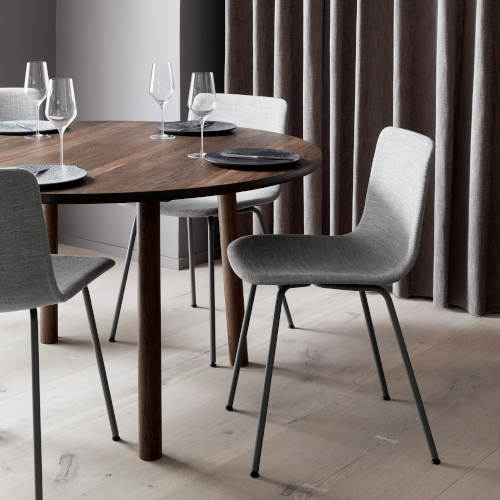 Following in the footsteps of our launch of the Yksi Chair last year, the Yksi Stool echoes the same graceful simplicity and light appearance crafted in oak. 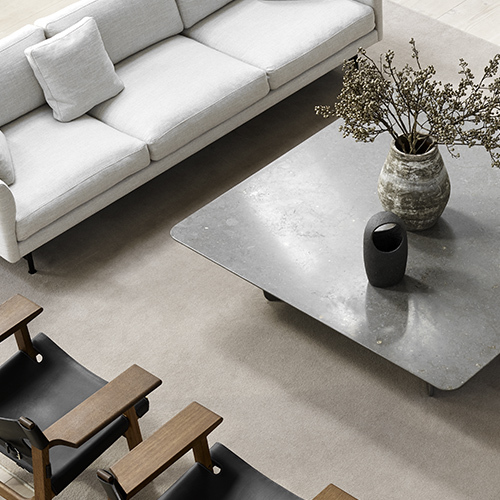 Introducing the Tableau table crafted in stone. 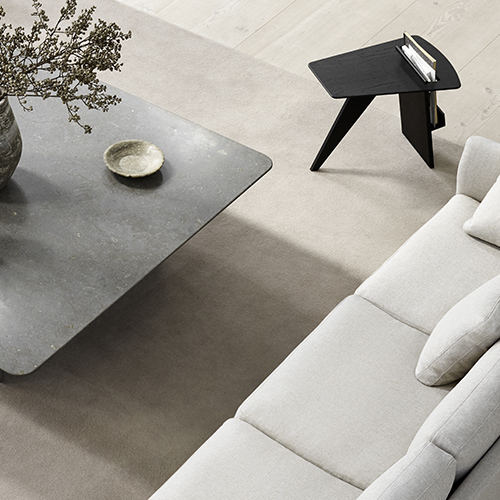 A natural material that elevates this sculptural design up to a new level. The Risom Magazine Table from 1949. 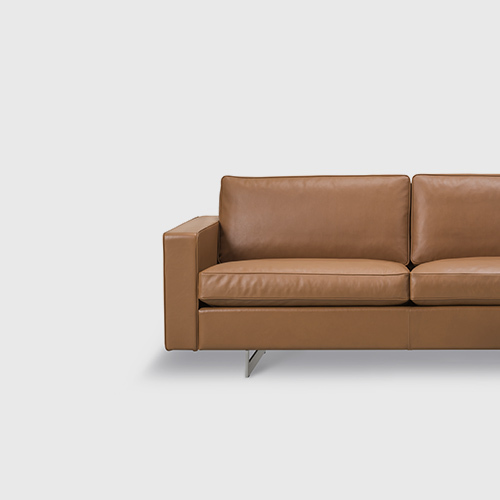 Sweeping diagonal lines with cut-outs and curves echo Risom’s penchant for practicality. 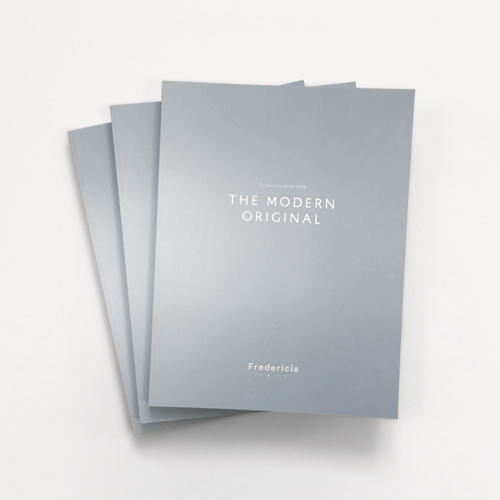 It appeared in the first comprehensive catalogue from Jens Risom Design with the slogan “Furniture with a signature”. 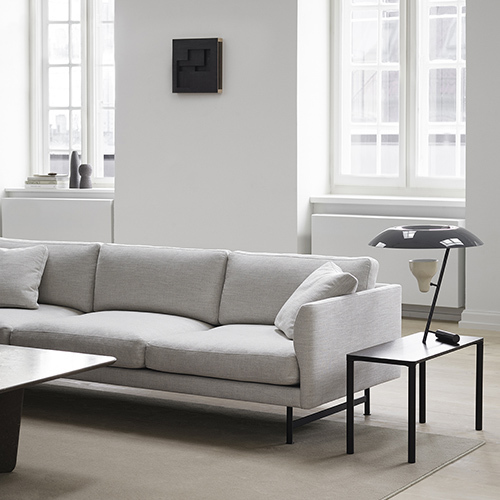 Introducing iconic pieces from Jens Risom. A master of mid-century modern. 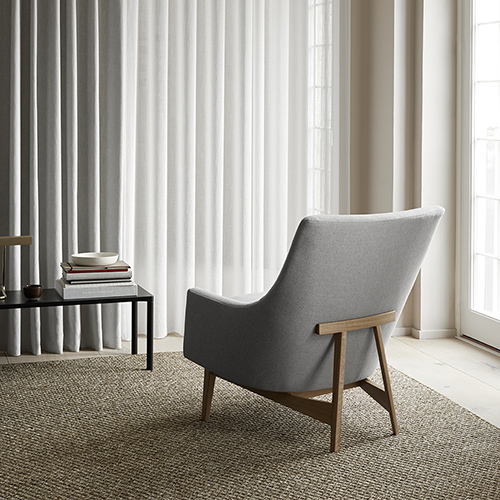 A graceful expression of a timeless design, it’s a comfort-conscious chair featuring an A-frame in the back for added support and as a signature detail. 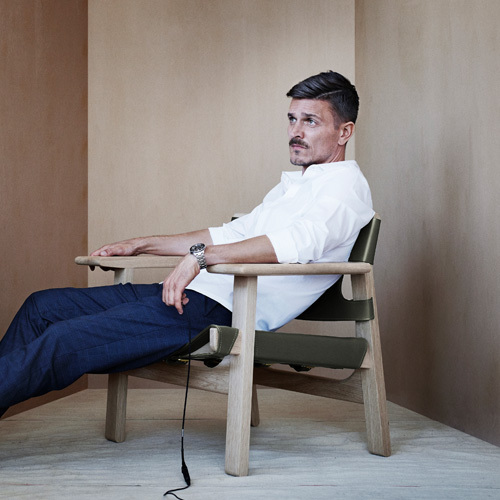 What sets Børge Mogensen apart from any other designer? It’s all captured in the Spanish Chair. Have a seat, sit back and relax. 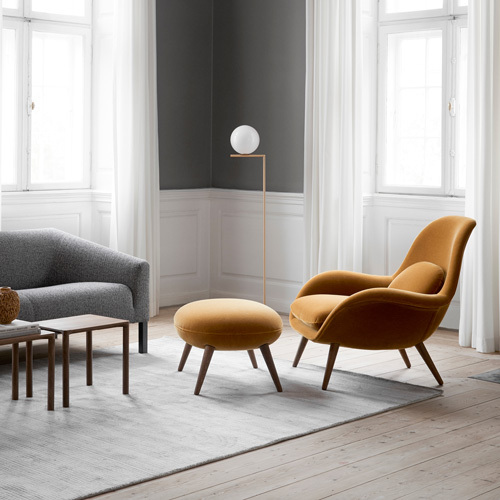 Only then can you experience Børge’s passionate pursuit of honest materials and exquisite craftsmanship, where every millimetre matters. 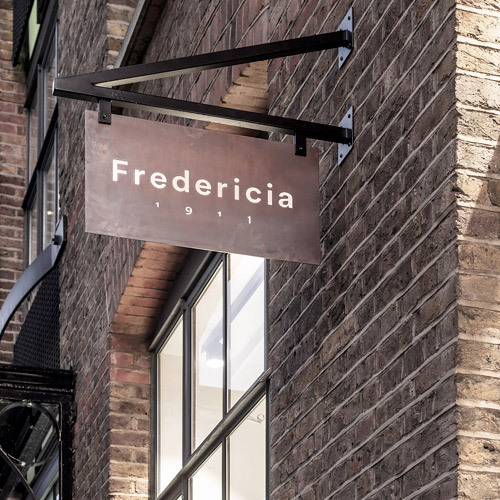 We’re delighted to announce the opening of our first showroom in the heart of London’s design district. 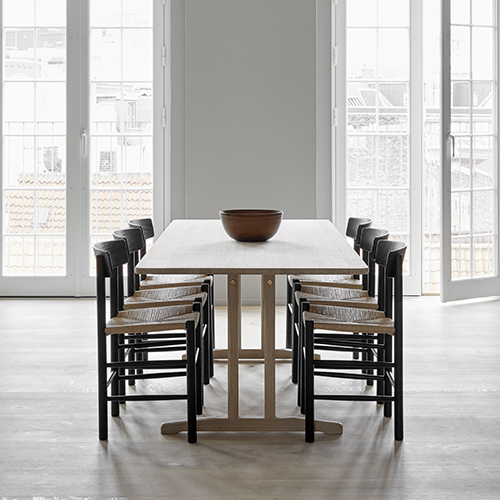 Andalucia was the backdrop of inspiration for one of Børge Mogensen’s masterpieces – the Spanish Chair. 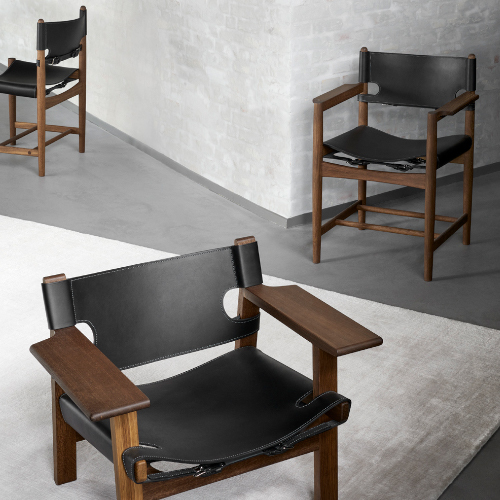 To honour the design and expand the possibilities, we’re pleased to re-launch an extension of the Spanish Chair family. 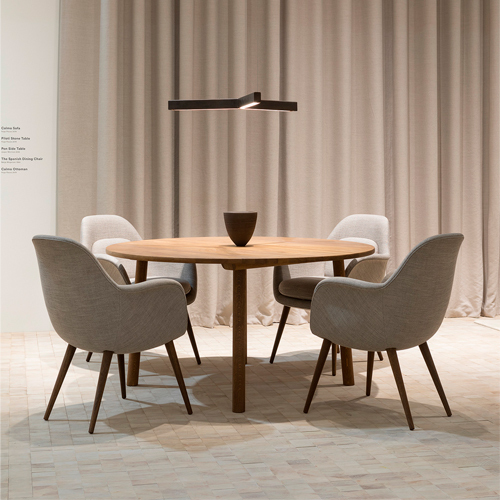 Pato 4 Leg Center now comes in a metal base comprised of sleek steel tubes, adding extra elegance to the dining, bar stool and lounge chair. 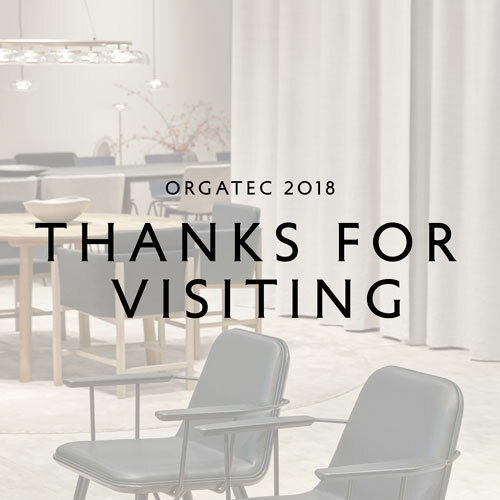 3 days of design is over for another year and we thank everybody who joined us making these three days an extraordinary experience filled with great design, inspiring talks and new perspectives. In collaboration with ELLE Decoration, Fredericia has visited the British interior blogger Cate St. Hill in her London home. 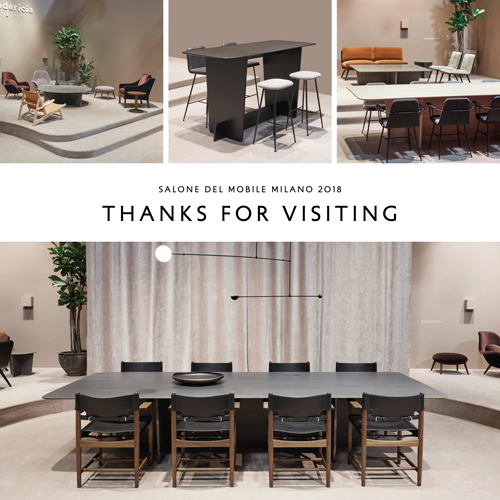 Thanks for an exciting design week at Salone del Mobile in Milano; presenting new members of the Spine collection, the tableau table collection, all by Space Copenhagen, and the revisited edition of the Spanish Dining Chair designed by Børge Mogensen in 1964. 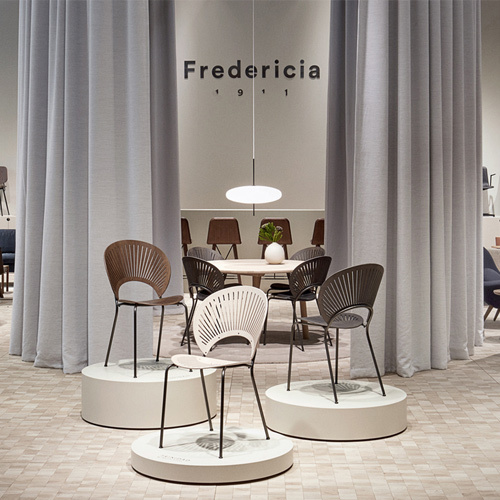 Thanks for an exciting week in the name of design at the Stockholm Furniture Fair; presenting new shades of the iconic Trinidad chair on the occasion of its 25th anniversary alongside new designs by Thau & Kallio, OeO and Timo Ripatti amongst others. 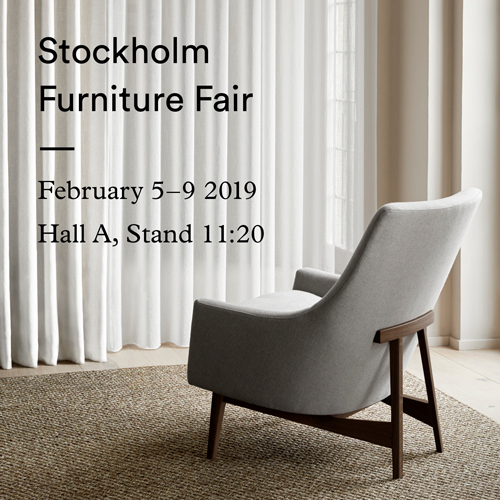 Meet us in Stockholm to explore new designs by Oeo Studio, Thau & Kallio, Timo Ripatti and Arde.